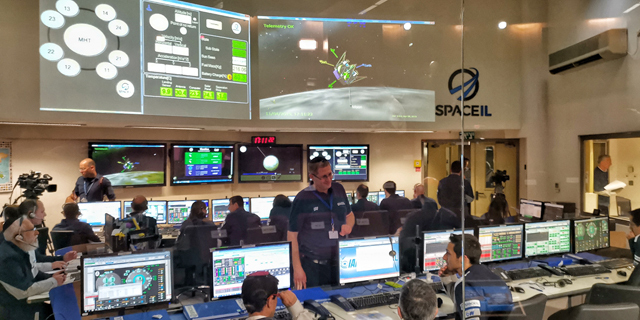 On Sunday, SpaceIL president and main investor Morris Kahn held a first meeting for the Beresheet II project, which aims for a second Israeli spaceship and a soft moon landing. While representatives from SpaceIL, the nonprofit organization behind the development of Beresheet, attended the meeting, a major partner was missing: there was no representation for Israeli state-owned defense contractor Israel Aerospace Industries Ltd. (IAI), which partnered with SpaceIL to construct the spacecraft. IAI is proud of its contributions to the Beresheet project and would gladly take part in other space-related projects in partnership with SpaceIL and Kahn, a spokeswoman for IAI stated Friday. Kahn donated $40 million out of Beresheet's $100 million budget, and recruited many of its other contributors. The Israeli government, despite its posturing, donated only NIS 9.5 million (approximately $2.66 million), making Beresheet an almost entirely private venture. Previous moon-faring crafts—the U.S., the Soviet Union, and China all achieved lunar landings—were all state-funded and significantly more expensive. On Sunday, Kahn made it clear that he is not banking on government funding this time, either. IAI was a major contributor to the Beresheet project not just in terms of engineering and development. In a 2015 contract signed between the company and SpaceIL, the nonprofit agreed to pay IAI $18 million dollar for its part in the development of the spacecraft and for its construction, which was executed in IAI's facilities. IAI committed $4 million from its research and development budget towards Beresheet, but at this point SpaceIL still owes IAI $10 million that don't seem to be forthcoming. IAI executives, speaking on condition of anonymity, said the investment has paid off as the project awarded IAI's engineers with experience in building a budget-friendly spacecraft—experience that is already proving valuable for IAI's upcoming satellites. NASA and the European Space Agency are both looking for ways to reduce costs and are set to open related tenders later this year. IAI intends to compete in at least some of these tenders, and taking part in the Beresheet project may give the company an advantage despite the spacecraft's Thursday landing ending in a crash. 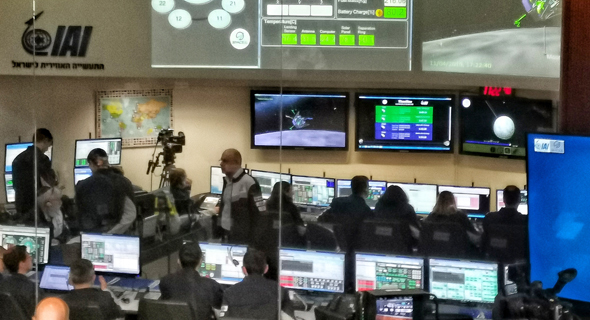 Planning for Beresheet II has yet to begun, as both IAI and SpaceIL are awaiting the results of the engine failure investigation. The next spacecraft is expected to need a smaller budget due to reduced research and development costs. The budget would, however, need to take into consideration the launch cost, which stood at $19 million for the first Beresheet. Construction is also expected to be much quicker than the first spacecraft, which took seven and a half years.